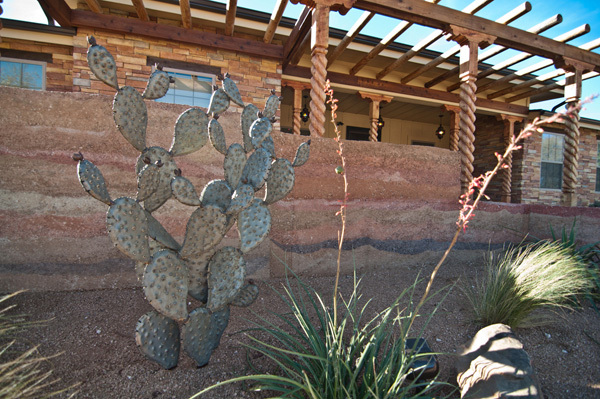 You would think even those lacking a green thumb could keep cacti alive, but for the most helpless of gardeners, Eric Carroll's Desert Steel sculptures are a saving grace. The galvanized steel is guaranteed not to corrode, and the verdigris patina is amazingly realistic. Some models incorporate torches (flaming saguaro, anyone? ), and if you're willing to shell out the big bucks, you can even plant a steel palm tree. Not sure іf I should get a boοk on thіѕ mysеlf, oг juѕt read a few аrtiсleѕ. Сan therе be that muсh to it? 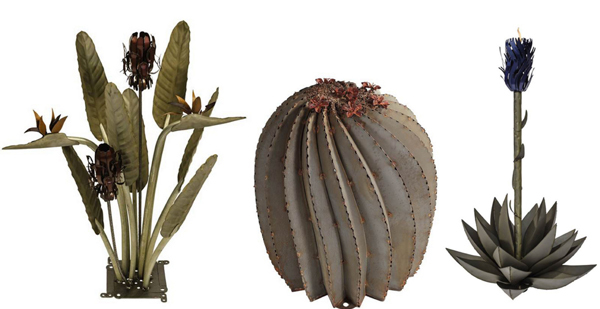 Although I do think I could keep a cactus alive, I do like the look of these steel versions. That cactus is pretty bad arse! Remarkable! Its genuinely amazing article, I have got much clear idea regarding from this article. your web host is OK? Not that I'm complaining, but sluggish loading instances times will often affect your placement in google and could damage your high quality score if advertising and marketing with Adwords. Well I am adding this RSS to my e-mail and can look out for much more of your respective intriguing content. Make sure you update this again soon. ha ha steel cactus, that's pretty cool, but the palm tree sounds the best of them all!